The site where the Forties pipeline was discovered to be damaged. Ineos has announced that it expects the Forties pipeline to be back up to normal rates around the New Year period. The energy firm confirmed yesterday that all restrictions on the flow of oil and gas had been lifted. Ineos confirmed that “based on current estimates”, they aim to bring the pipeline and Kinneil facility back normal rates “around New Year”. Some North Sea operators, such as Shell and Apache, announced partial production restarts as the news broke. The crack and subsequent leak in the Forties pipeline has caused widespread disruption since its discovery nearly three weeks ago. While there have been North Sea shutdowns in production, there is also the concern about shipments and stocks getting to where they need to be. The 235-mile pipeline system links more than 80 North Sea field to the UK mainland and the Ineos site in Grangemouth, delivering almost 40% of the UK’s North Sea production. The petrochemicals giant said earlier this month that it had lowered the pressure in the pipeline after identifying the hairline fracture, but did not have to shut it down. 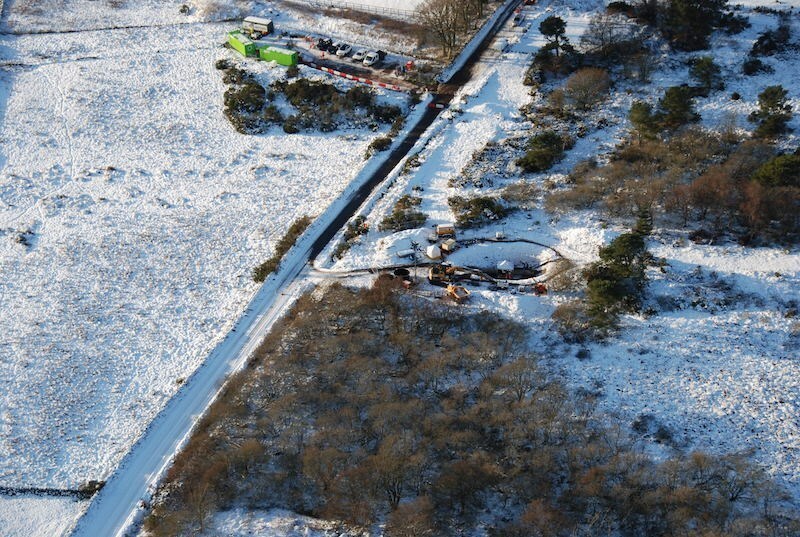 But on December 11 Ineos said the crack had got bigger, forcing it into a controlled shutdown. A number of residents were evacuated from their homes, a road was closed and a cordon was set up after the discovery was made.